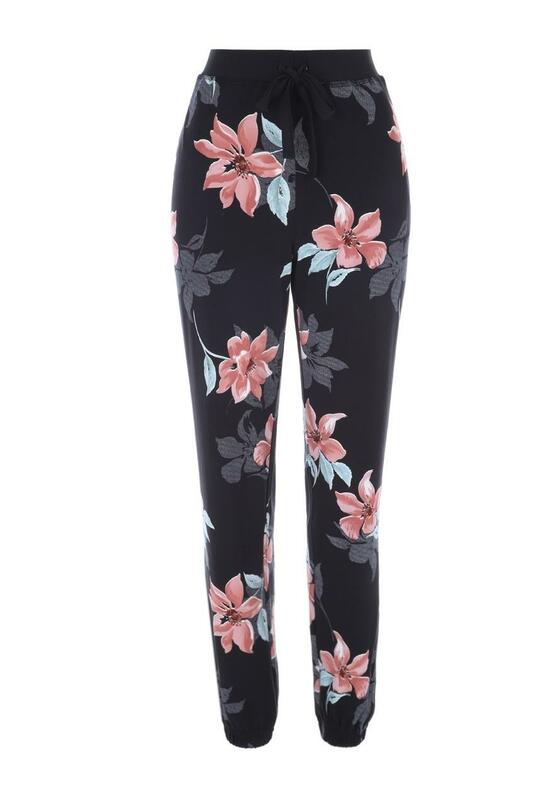 These pyjama bottoms will make a cosy addition to your collection. 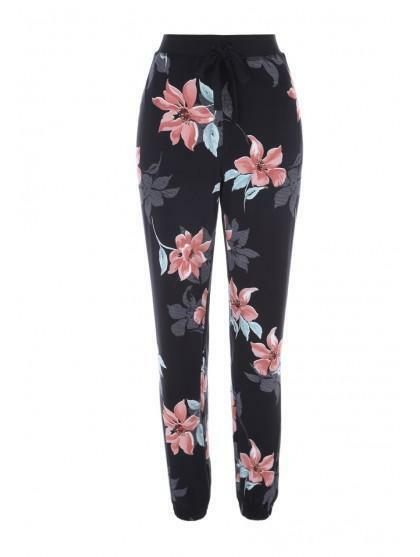 In a soft touch black floral fabric with a tie waist and cuffs, they're perfect for nightwear. Gorgeous, 2nd pair for me now. 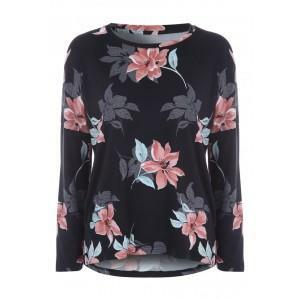 So soft and comfy, great value.